CHICAGO—Many in CRE have been slow to adopt new technology, but prospective tenants increasingly expect the transparency and data that high tech tools can provide, says Truss’ Bobby Goodman. CHICAGO—Last month, GlobeSt.com reported the launching of Truss, a new Chicago-based start-up that aims to help smaller tenants efficiently find spaces that fit their needs. Its new platform already has complete information on more than 80% of Chicago’s spaces, and users can also get 3D virtual tours on properties they find interesting. 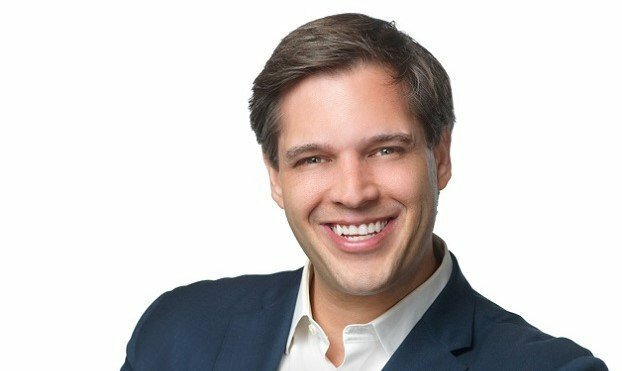 GlobeSt.com spoke with Bobby Goodman, Truss co-founder, to get a broader overview of how technology has already changed commercial real estate, the impact of the many recent mergers in the tech world, and the future impact of virtual reality and artificial intelligence.